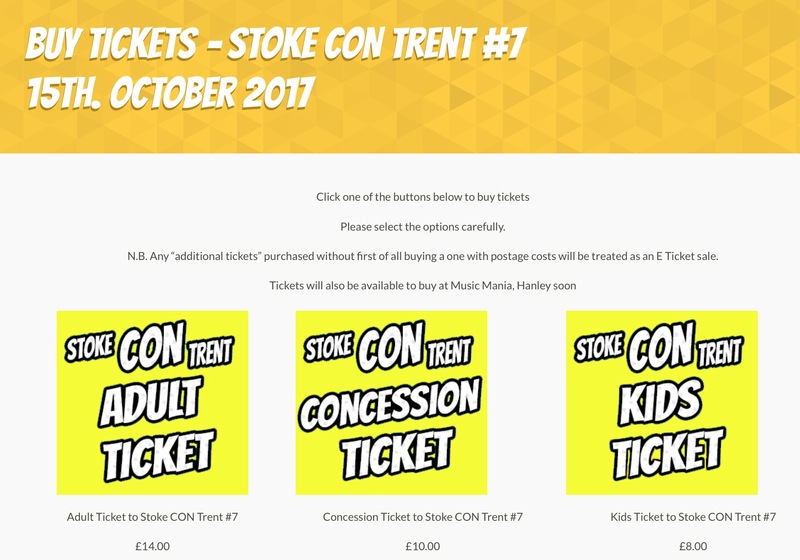 We welcome Red Dwarf star Norman Lovett to Stoke CON Trent #7. 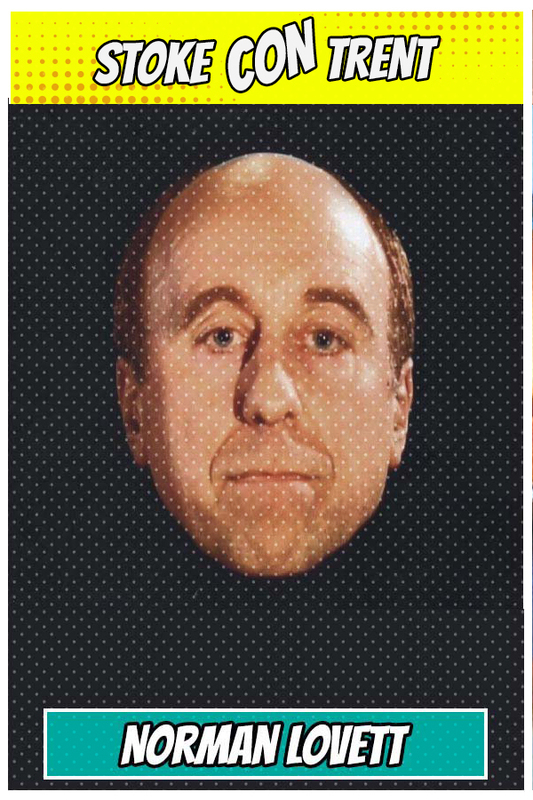 You probably all know him best as “Holly” from the cult Sci Fi series “Red Dwarf” with his immortal line “Everybody’s Dead Dave”. He originally auditioned for the part of RIMMER in Red Dwarf, but was cast as Holly instead! He’s made other appearances including Ghost of Christmas Past on TV in A Christmas Carol, In the summer holiday episode of The Young Ones, in Rab C Nesbitt and The Bill.